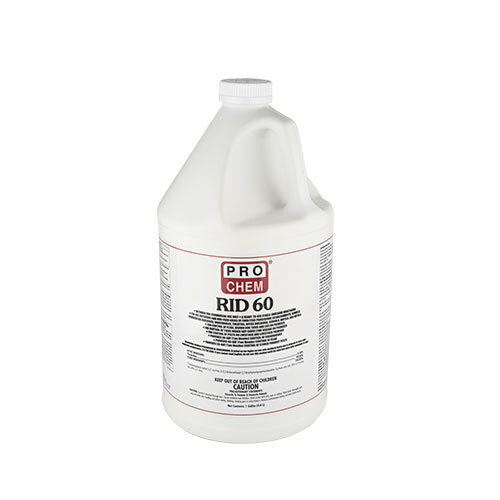 RID 60 | Pro Chem, Inc. 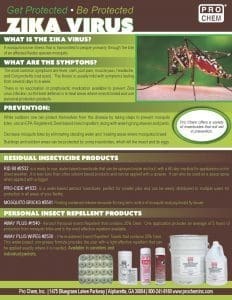 RID 60 is a residual insecticide that contains Permethrin, which is a powerful chemical ingredient that provides fast killing power. It offers residual protection for up to 60 days. 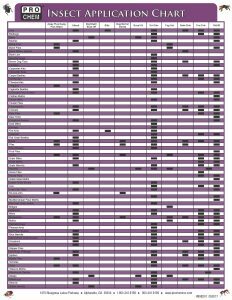 Water-based and less toxic to use than other solvent–based products like Dursban® or Baygon®. This ready-to-use insecticide may be applied with either power operated or hand sprayers. May also be used as a space spray with a Tri-Jet Fogger. For use outdoors, in homes and non-food areas such as garbage rooms, floor drains, kennels, schools, motels, hotels, offices, lavatories, garages, utility rooms, storage plants, bottling plants and canneries. Shake well before using. Direct the spray into hiding places, cracks and crevices, and behind shelves and drawers. Repeat if necessary. See product label for more specific instructions.